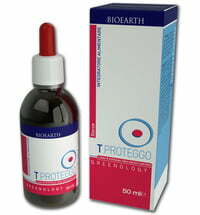 T Proteggo is a dietary supplement containing spirulina and other plant extracts. T Proteggo has an innovative formula because it contains a unique combination of natural substances like spirulina and Klamath, rosehips, the trace element zinc and astragalus and Rhodiola extracts. 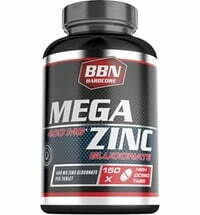 Take 2-3 tablets daily with liquid. Preferably in the morning before breakfast.